Don't forget-Reflex Math 4-5 times a week will earn you an A!!! You can do it...who will be the next one on the CME Wall of Fame to join Pablo and Jaden? Madison or Nicolas, will it be you? :) Let's get some girls up there!! If you go on every day, you could be NEXT!! Way to go, Nicolas!! 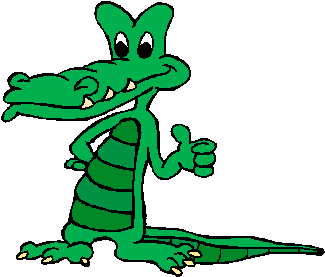 You have joined the other awesome CME Gators on the Wall of Fame! Parents, your child is REQUIRED to go on iReady for Reading and for Math 3-5 times a week (each child has a different assignment). Please ensure your child has frequent opportunities to go and work on this program. I will be assigning a weekly grade starting next week (Nov. 10).